In this post you can know some commonly used Windows 7 run commands and also how to create our own Run Commands. People usually use run commands to get desired folders/files/applications easily. If you know some of them, then it will be very easy to use computers and finish our jobs quickly. Here are some of the most used Run Commands that makes your work easy. We will take an example in which we would create a run command to launch Google Chrome web browser. When you type in gc in the run command the New Google Chrome window should open.. Follow the below steps for do this. 1. Create a shortcut of “Chrome” on the desktop and rename it as “gc”. 3. That’s it! 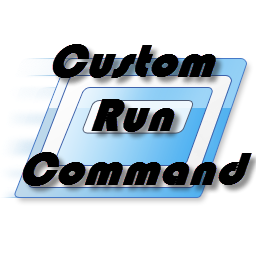 Simply run the Run utility and type in gc and hit enter to see the customized run command results.